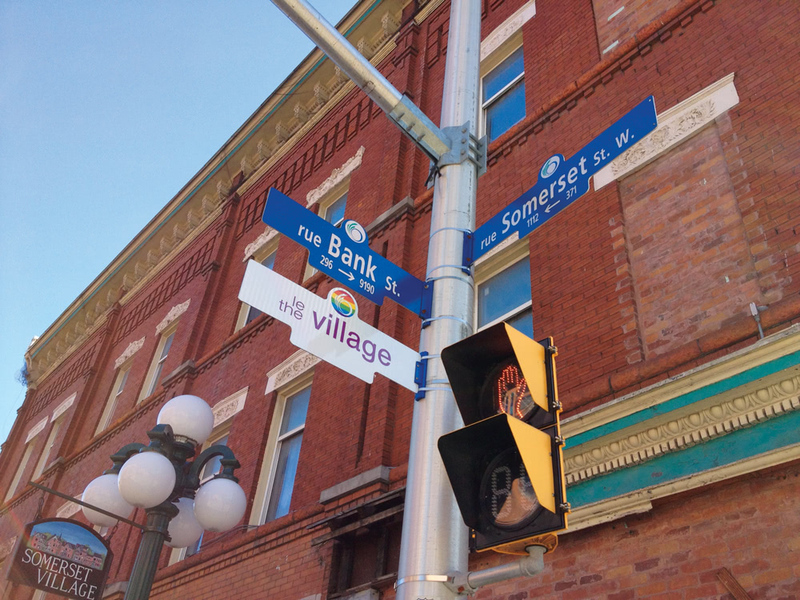 Ottawa has a modest but growing gay scene and in 2011, the City of Ottawa officially recognized its LGBT-friendly Village along Bank Street between Nepean and James. The Capital Pride Festival, culminating in a parade and outdoor festival on the closing Sunday, is held in late August annually. In early February, check out the Snowblower Festival for guys into guys. The Lookout has popular nights on Thursdays and Saturdays for men, and Fridays for women. Mercury Lounge has Hump Night on Wednesdays, which is popular dance and drag night with a younger/hipper crowd. Swizzles is bias-free and is especially popular during their karaoke nights on Wednesdays, Fridays and Sundays. For karaoke on Saturdays, check out Shanghai Restaurant, home of China Doll, one of Ottawa’s best and well-beloved drag queens… she’s also the cook. The new spot in town is T’s Pub on Somerset, just steps away from where Centretown Pub held court for over 20 years. It’s smaller and intimate, but clean and bright, with a working kitchen. If you’re LGBT, you may be a bit intimidated to join a sporting league, as sporting activities tended to exclude people who were “different”. Although times have changed, there are several sporting leagues open to and organized by LGBT people that will be more than welcoming. Not only will they provide you with great exercise, but you’ll also meet lots of great new people.